Welcome to the GGZ Gaming Zone Community pages. You'll find lots of interesting information here about your favorite games... just look around a bit. The Keepalive game got a new set of intro screens. 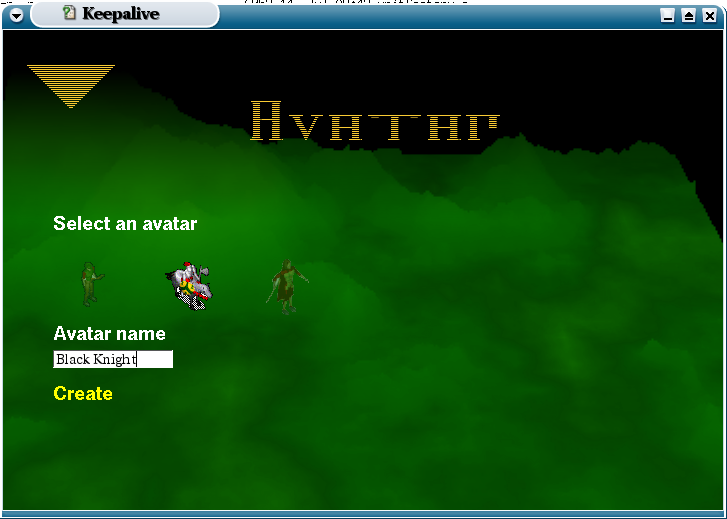 You can select your avatar there, log in with it and enter a world of your choice (depending on the avatar's experience). Some more bits and pieces will be added soon. Right now, there are pages already to find future game events, read reviews and previews, view the ranking information, and look up terms in our glossary.